Thinking about a new roof? 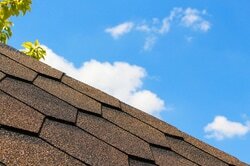 Fort Collins, Colorado weather has your existing roof in disarray? 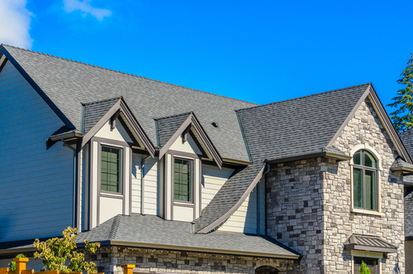 Whatever your roofing needs may be, we have you covered! The beating heart of our company is our services. These are the most important aspects of our company to us, as they are the ones that leave the longest lasting impression. Only by completing our tasks to the highest level of quality and professionalism, are we satisfied at the end of the day. We continue to aim to bring our customers a level of service that surpasses their expectations, as we feel it is the best way we can make a statement about who we are as a business. From general maintenance, to installation and full on replacement, we have honed our skills over the years to deliver an unmatched level of quality workmanship for the residents of Fort Collins. Whatever your needs, our company has the means and method to direct the most skilled workers you will find. Using the latest in technique and equipment, you will see a noticeable difference between our work and the competition. And more, feel free to contact our offices at any time during our business hours to schedule a consultation or to have any inquiries answered. 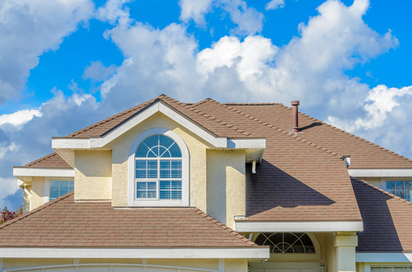 We very much look forward to providing you with Fort Collins industry leading roofing service! Whether you're looking for a new roof, replacement roof, assistance with an insurance claim or just would like some additional information, give us a call today!